Coworking is the latest global trend when it comes to office design. Coworking provides professional and engaging workspaces for people to work from, that are cost-effective with flexible terms. 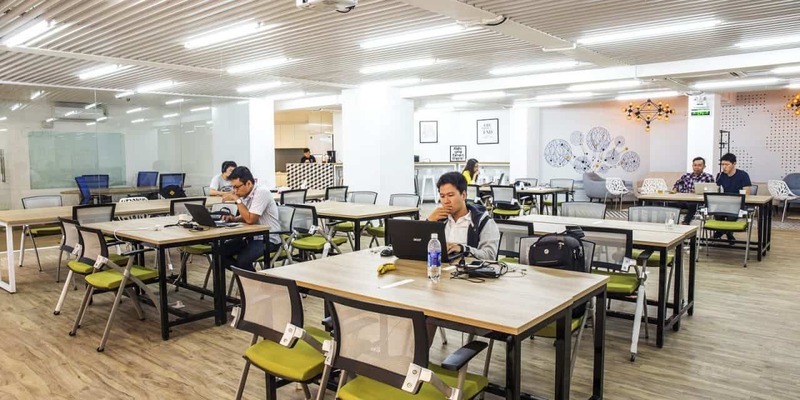 Coworking is perfect for entrepreneurs and startup companies, but may not always be suitable for established companies or companies with a large employee base. We have asked some questions, and sought the answers, to help you decide if coworking is best for your business. Coworking is a fantastic workplace option for any business, as it provides you with access to professional and cost-effective office space, without the need to pay for overheads in renting your own office space. Most coworking spaces can provide flexible terms, be it by the hour, the day or the month, and in some cases even longer terms can be arranged. The offset to this is that you are working in an open planned environment, sharing your workspace with other coworkers. This means that you are not provided with the privacy of a more traditional space, however, most coworking spaces provide meeting and conference rooms that can be used by coworkers. Should you rent a coworking space? Coworking is something that you have to experience, to fully understand how it works, and to know whether your business will thrive in this type of work environment. If you are a solo worker, you might be comfortable with sharing a workspace with other coworkers and be able to work productively throughout the day. However, if you run or are part of a company with multiple employees, will this environment be the most productive for your team. For example, if you run a graphic design, advertising, or digital marketing company, you might thrive in a coworking space. These company generally have an environment where collaboration is encouraged and required, thus fitting in with the workings of a coworking space. On the other hand, if your business is accounting, where you require privacy for the data you are working on, and a quiet work environment, coworking may not be the best option for you. Coworking spaces offer flexible terms, meaning you can set up your business there for a period of time to determine if your business model works in a coworking space. Some coworking spaces also offer guest passes for your first day, so you get a feel for space before you pay any money. Coworking can definitely be worth it for your business. If you think of an office space (be it more traditional office space or a more modern coworking space), the time and costs of setting up can be consuming to your business. Working from a coworking space gives you access to everything needed to run your business in a professional office setting, without having to take care of office cleaning, paying rent, organizing reliable internet, etc. Coworking spaces will charge you an amount per person to make use of the space, taking care of the day to day responsibility of running the space, allowing you the freedom to focus on managing your business. 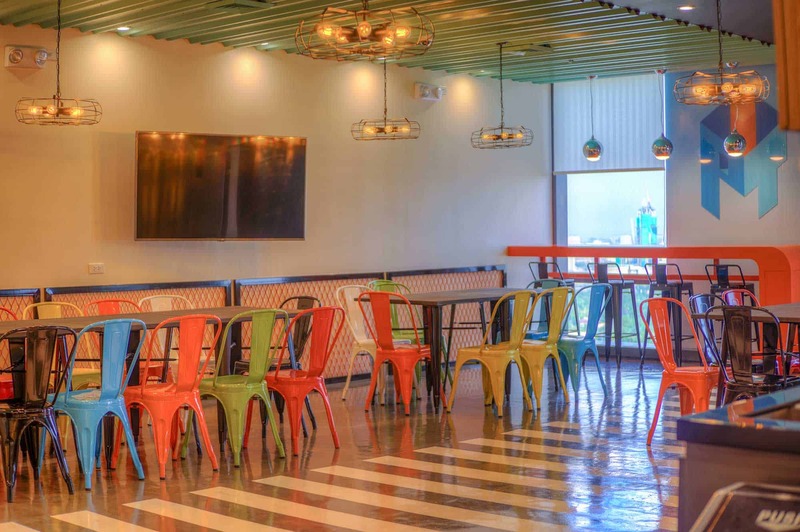 What is the future of coworking spaces? Coworking business is growing significantly across the globe. There are big multinational companies, who are expanding their reach across the globe, as well as independent spaces who are opening up to meet a need in their neighborhood. Coworking is an evolving workspace option that continues to expand its offerings to companies, as new spaces open and set up. As the spaces evolve and grow, so do the clients that inhabit their spaces. Clients who are perfectly suited to a coworking space today might find that as they grow and evolve, they will need to consider serviced or traditional office space.